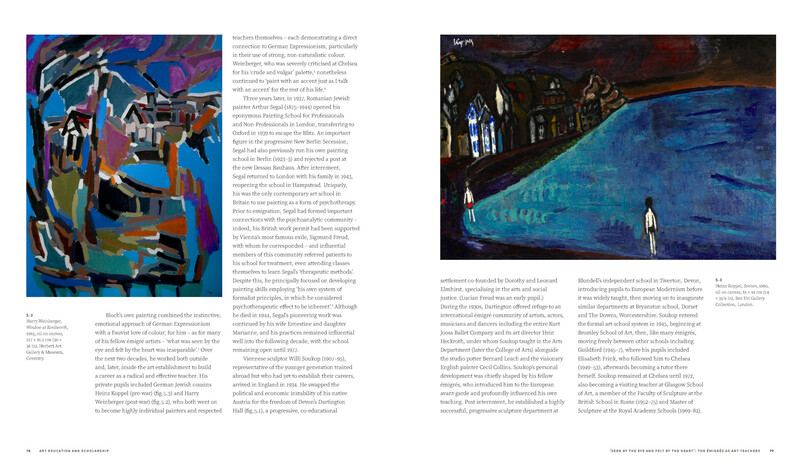 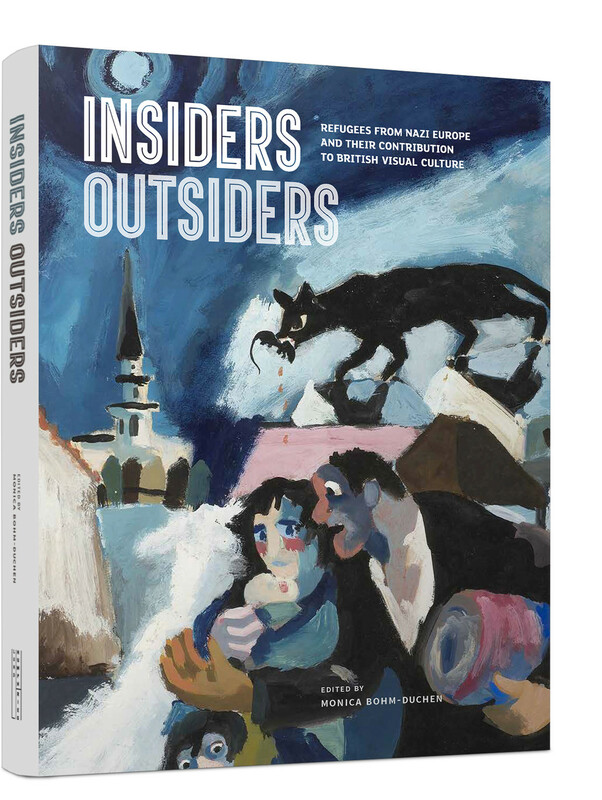 Insiders/Outsiders, published to accompany a UK-wide arts festival of the same name in 2019, examines the extraordinarily rich and pervasive contribution of refugees from Nazi-dominated Europe to the visual culture, art education and art-world structures of the United Kingdom. 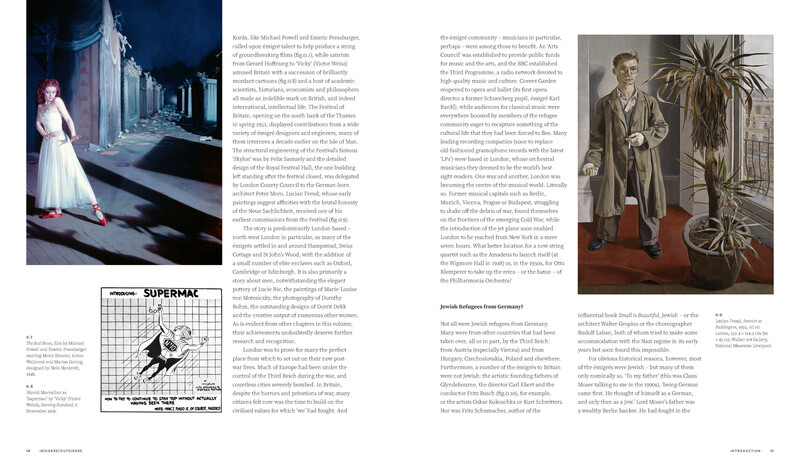 In every field, émigrés arriving from Europe in the 1930s - supported by a small number of like-minded individuals already resident in the UK - introduced a professionalism, internationalism and bold avant-gardism to a British art world not known for these attributes. 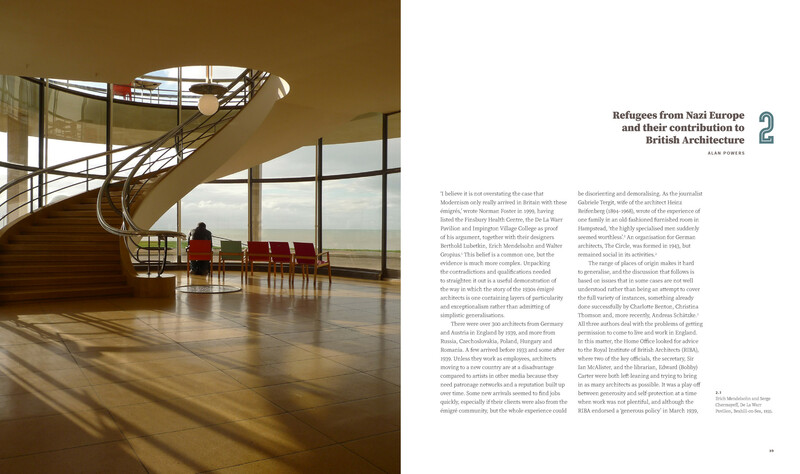 At a time when the issue of immigration is much debated, the book serves as a reminder of the importance of cultural cross-fertilization and of the deep, long-lasting and wide-ranging contribution that refugees make to British life.